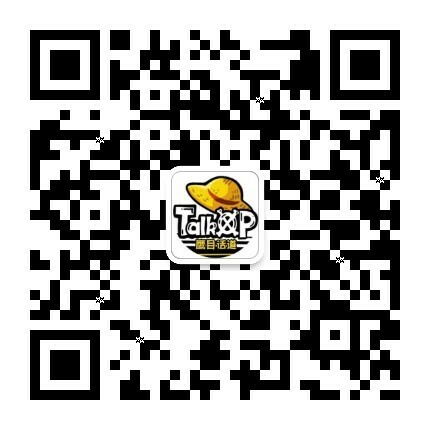 TalkOP论坛3周年庆-我画你猜活动第三季第一期 - 第4页 - 海贼王绘画区 - TalkOP海道-海贼王论坛-海贼王中文网-航海王论坛 - Powered by Discuz! 1.缇娜 2.贝鲁梅尔 3.鹤 4.达斯琪 5.小萨迪 6.卡莉法 7.多米诺 8. 9. GMT+8, 2019-4-22 00:22 , Processed in 0.088866 second(s), 43 queries , MemCache On.